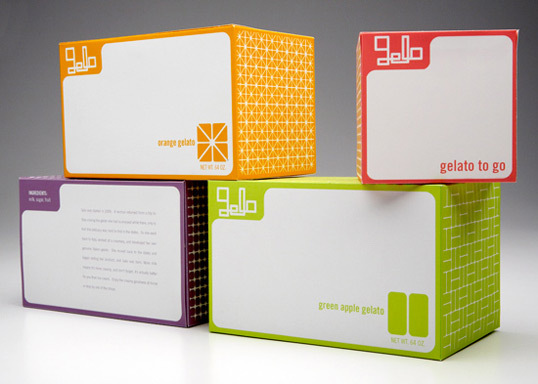 “As a seasonal greeting to clients and friends Buddy designed and sent bottles of spiced mulled wine. 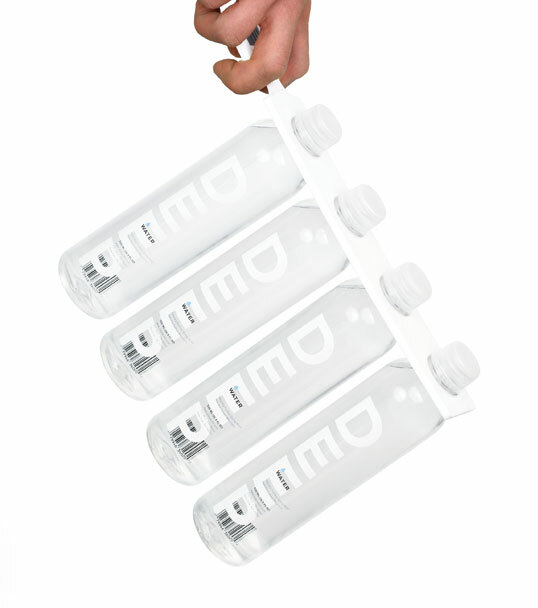 Their Christmas wishes were pad printed matte silver directly onto the glass of the bottle, the design being suggestive of measuring jug graphics. 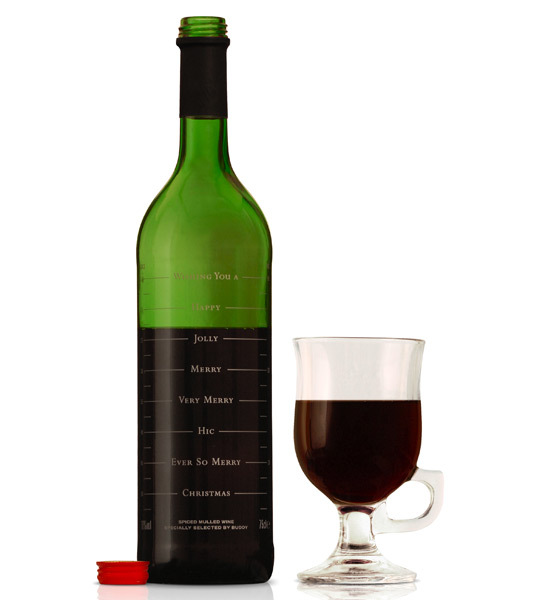 The concept therefore, the more you drink the merrier the message. 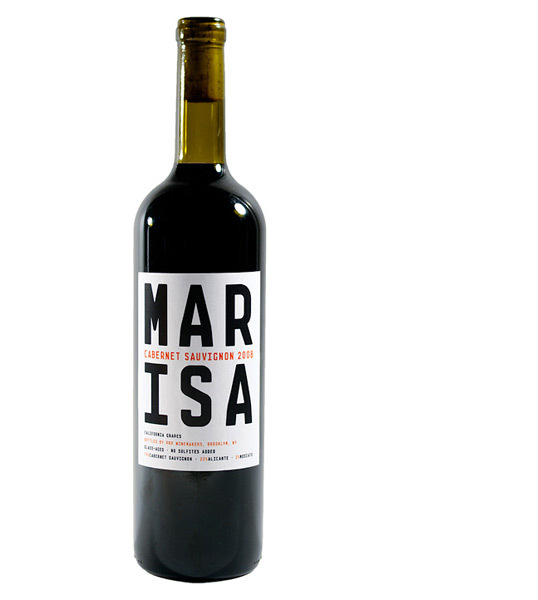 Minimal and typographic wine label for Brooklyn-based PRP Winemakers. 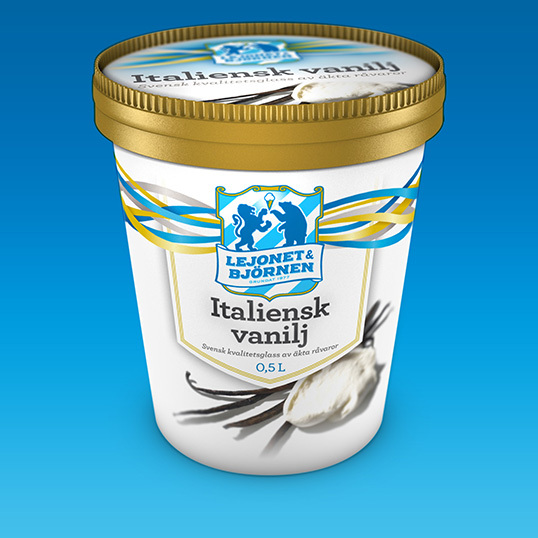 “Swedish brand Lejonet & Björnen has been producing premium ice cream since 1977. 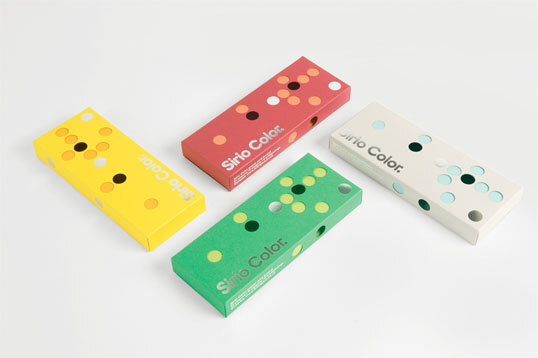 In 2009, Lejonet & Björnen’s new owners developed the brand further, among other things focusing more on being environmentally friendly and locally produced. 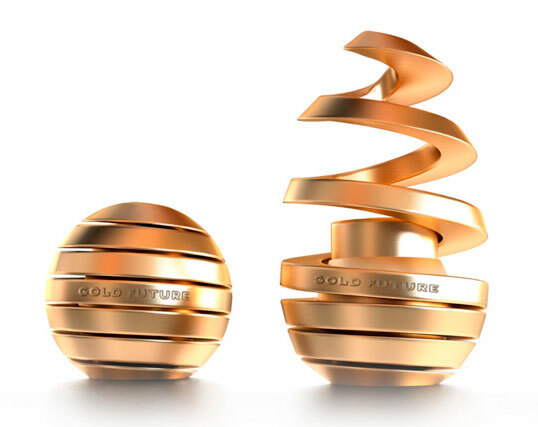 In connection with this, the decision was made to recharge the brand to reflect this change. 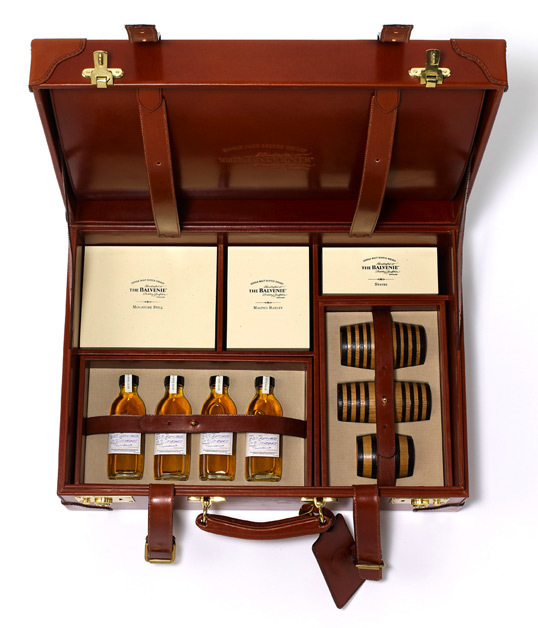 “A hand-crafted leather case for The Balvenie Ambassador to present the Balvenie story from barley to bottle. 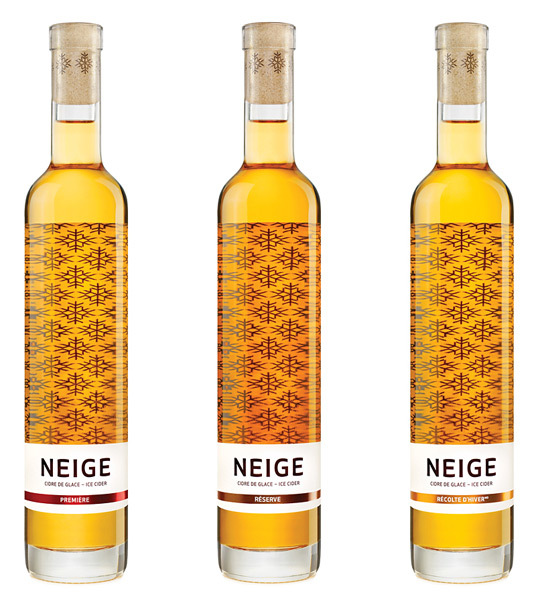 “Inspired by the technique used to make ice wine and by Québec’s very particular climate, Neige (meaning snow in English) ice cider was born out of this Canadian province’s terroir, which has the extreme cold winter temperatures needed to produce the concentration of sugars for its creation.